tooter and redrick like this. 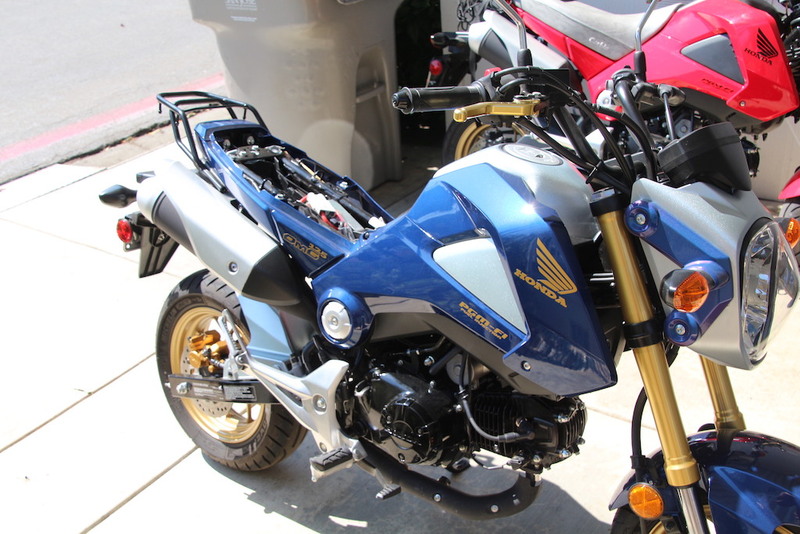 Tyga is a great company, I ordered a lot of stuff from them back in 2014 for my Grom, I was one of he first on the West Coast to have a Blue grom with Gold rims in Calif that was all OEM parts. I believe Paul is one of the owners of Tyga. Their price were reasonable even with the shipping and I always used DHL shipping. Great video, thanks for sharing. Your Monkey looks great with all the updates very cool and ride safe. Last edited by CiscoSanJose; 04-06-2019 at 10:06 AM.